Thank you for your interest in Navigating Military Records on Fold3. This webinar will be rescheduled. One place many people begin research for their World War II service member is online. 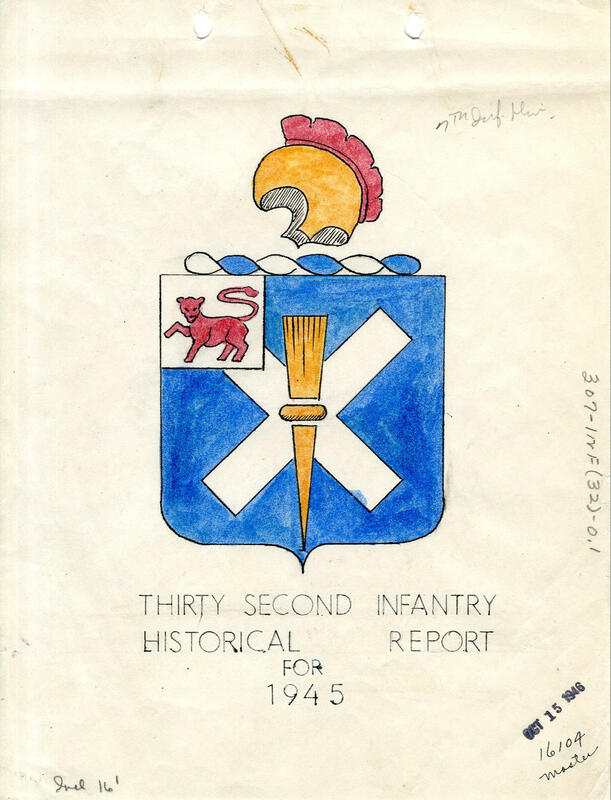 While most of the records you need to reconstruct service history are not available online, you can find clues and unit or contextual information to add to your soldier’s story. In this workshop I will show you different tools and strategies to help you dive deeper into Fold3 to discover military records for your service members. Some examples will be given through screen shots and others will be live using Fold3. While this workshop is WWII focused, everything taught will apply to WWI, Korea, and Vietnam. Jennifer Holik, a woman on a mission to help people Find the Answers to their family and military histories. At the same time, she strives to heal the past, present, and future for herself, her family, her clients, and the world. 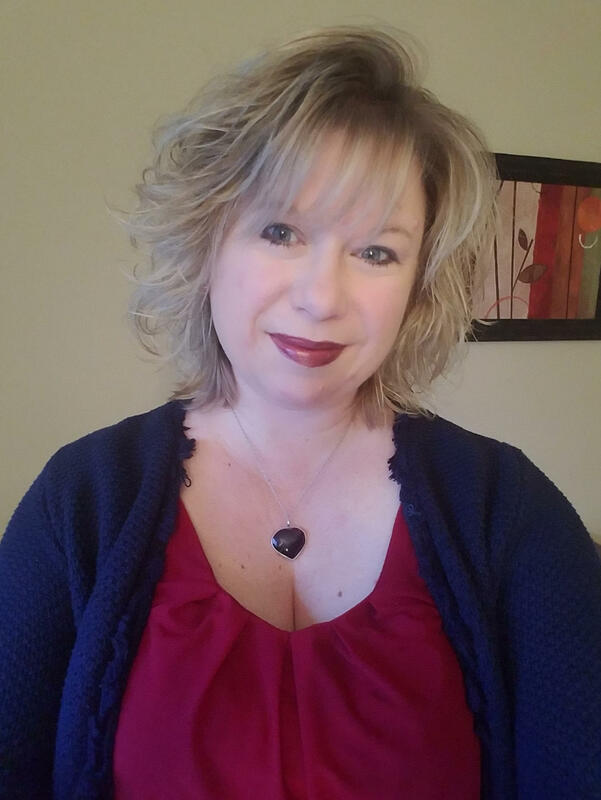 For over a decade Jennifer’s business has helped people find answers and closure through genealogical and military research, education, and writing. In 2012 when Jennifer started her life over with her boys, she started on a spiritual journey to heal many broken pieces of her soul and her family’s souls. This led to a study of various energetic healing modalities which she now incorporates in her business to help clients heal their families. Her cousin, James Privoznik 90th Infantry Division KIA 11 January 1945, showed up at the same time and guided her through many personal and professional changes. After writing his story in her book, Stories of the Lost, Jennifer walked in his footsteps in Europe in April-May 2015. After flying his final burial flag over the Luxembourg Cemetery where he sleeps, she then went to the woods where he was killed. Those experiences changed her forever as she stood in the woods listening to the soldiers speak, humbled by their words and energy. After traveling to Europe twice in 2015 and having some intense, life changing war-related spiritual experiences, she was introduced to a Dutch man, Johan van Waart. Choosing something most people would not, we met, fell in love, endured many difficult trials, and created a life on two continents with three kids, two cats, and Jennifer’s expanding business. Today they continue to work together to help people Find the Answers to their family stories, secrets, and questions, and inspire others to take the road less traveled and choose something completely different for their lives. A unique love story, life, and business. A chance to help others find answers and choose something different for their lives. Watch a short video about Jennifer’s work and mission.